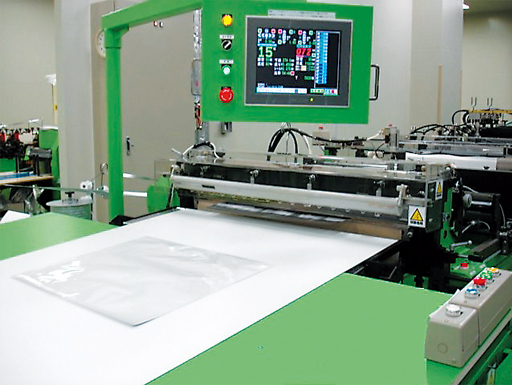 Products made by laminating materials such as film with different functions, metal foil, and thin paper – are used as packaging materials for all kinds of products such as medical/pharmaceutical products, electric/electronic appliances, foods, and daily commodities. Based on our long years of experience and know-how, we offer products that satisfy our customers by proposing optimum solutions in material composition, shape, and functionality that meet customers’ quality requirements. 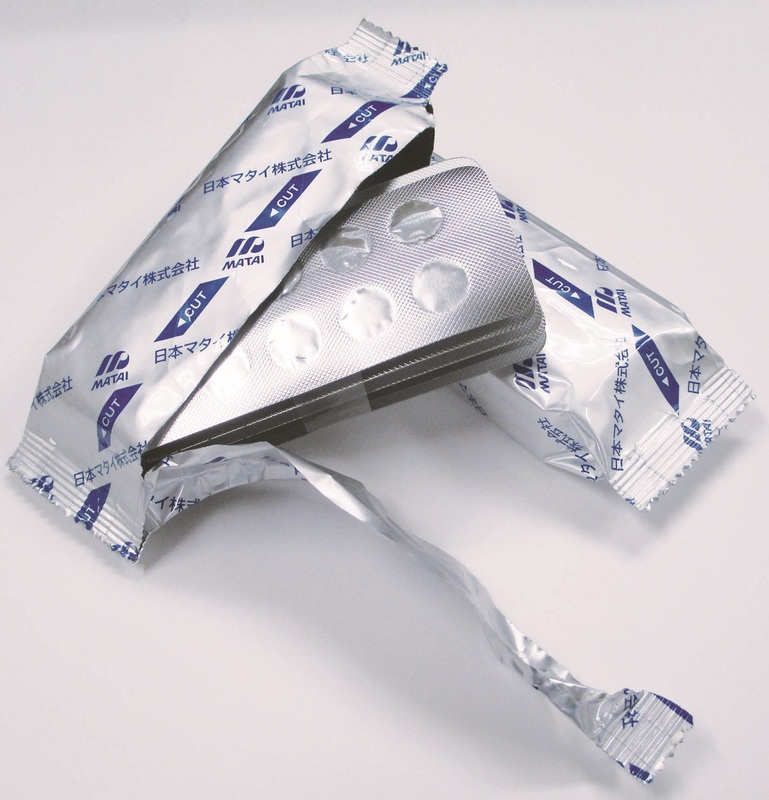 This is an easy-open packaging material with a large opening that makes it easy to smoothly and neatly take out PTP sheets and other products that easily break when opening a package (such as block-shaped confectionery, freeze-dried foods and foaming bath products). 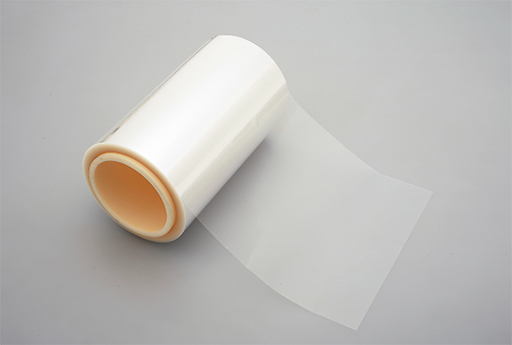 Unlike general-purpose PE sealant films, this is a high performance sealant film produced in a low particle atmosphere, having excellent water vapor barrier properties, chemical resistance, aroma retention properties, and low absorbability. This is a packaging film that features compatibility of high-speed filling of liquids and pastes, and has excellent sealing performance. It is less likely to generate resin pooling at sealing edges and fewer wrinkles even when the contents filling temperature and sealing temperature are high. 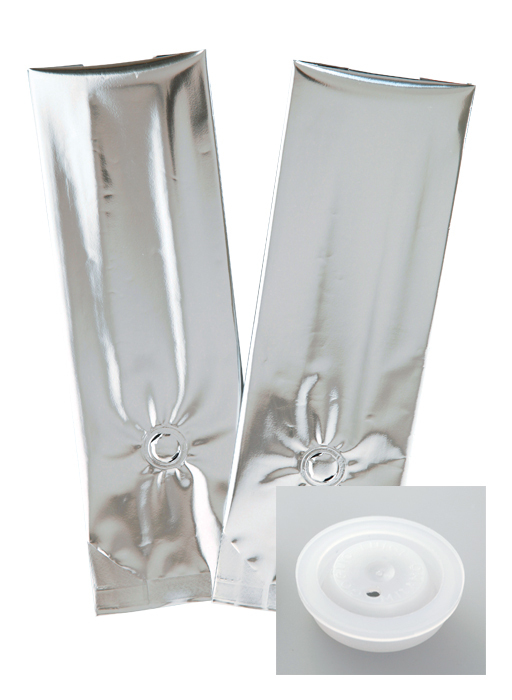 These are heat-sealing laminated film packaging bags with polyethylene degassing valve. 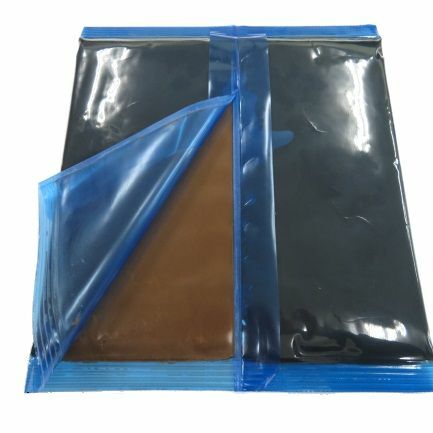 These are highly sanitary large bags made in a clean environment. 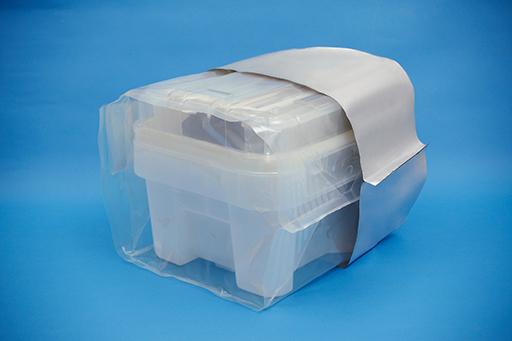 All manufacturing processes take place in a clean environment to minimize contamination of the packaging material. 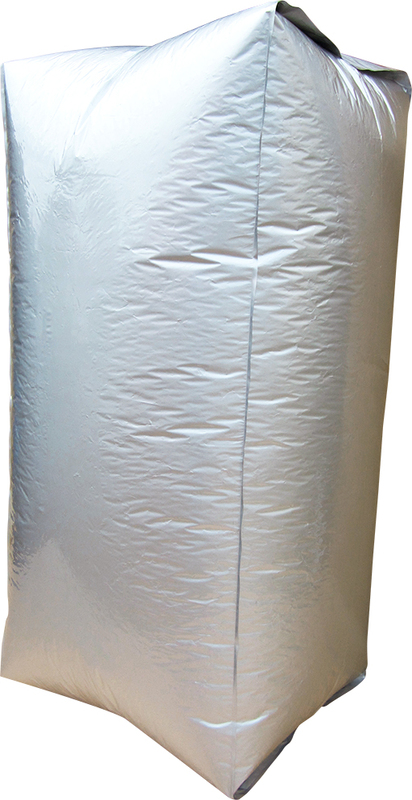 Large aluminum inner bags made of aluminum materials offer excellent moisture proofness and puncture strength. These are made in a very clean environment and ideal for contents that require a high degree of cleanliness. 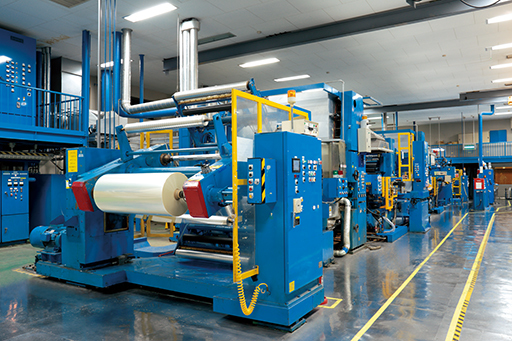 Our products feature stable quality as a result of thorough air permeability control by applying various processing that conforms to customer heat generation requirements, and use of our original perforation technology for microporous laminated non-woven fabrics, an essential element in heat generation for pocket warmers. We offer easy-peel films for toner cartridges and other products. 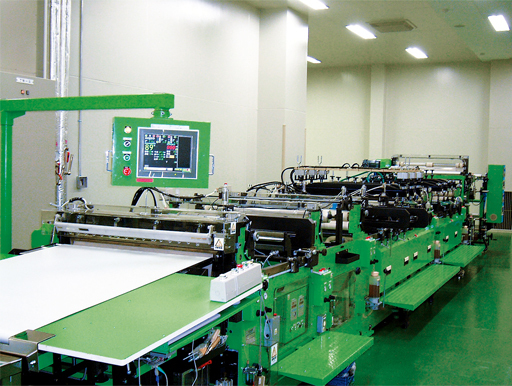 Insulating sheets for floor heating feature Nihon Matai’s original resin-processing technology and a tie-up with a sheet heating element manufacturer. 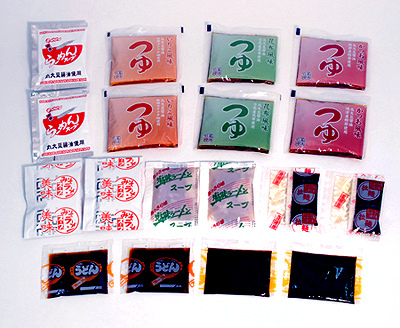 This is a film that features superior releasability and easy-open properties for viscous foods and other contents, and reduces work loss when taking out the contents. Our main manufacturing equipment is extrusion laminating machinery and dry laminating machinery. We perform slitting with a slitter equipped with a dust collector, produce bags in a clean environment, and process holes in a way that cannot be imitated by other makers. We are always on the lookout to expand and reinforce our ancillary equipment, while constantly paying attention to customer quality requirements. We work daily to manufacture products that can satisfy our customers by exploiting our original know-how, while responding to technological evolution. Lamination is a technology for bonding two or more films. 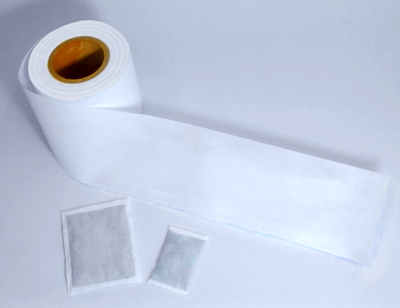 The combination of the respective film properties brings about new properties (function) so that the product can be used for diversified applications.